Make sure to stop by See Mama Teach today! 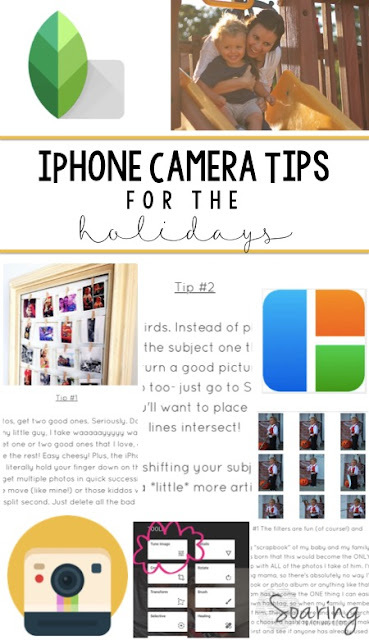 I've shared some of my quick and easy tips for taking photos this holiday season with your iPhone! I've also shared some of my favorite photo editing apps and how I use them there! So make sure to hop over and have a great week! Nice tips. This is very useful. Thank you so much for sharing. Tip # 1: Use a high-speed shooting on your iPhone camera app.